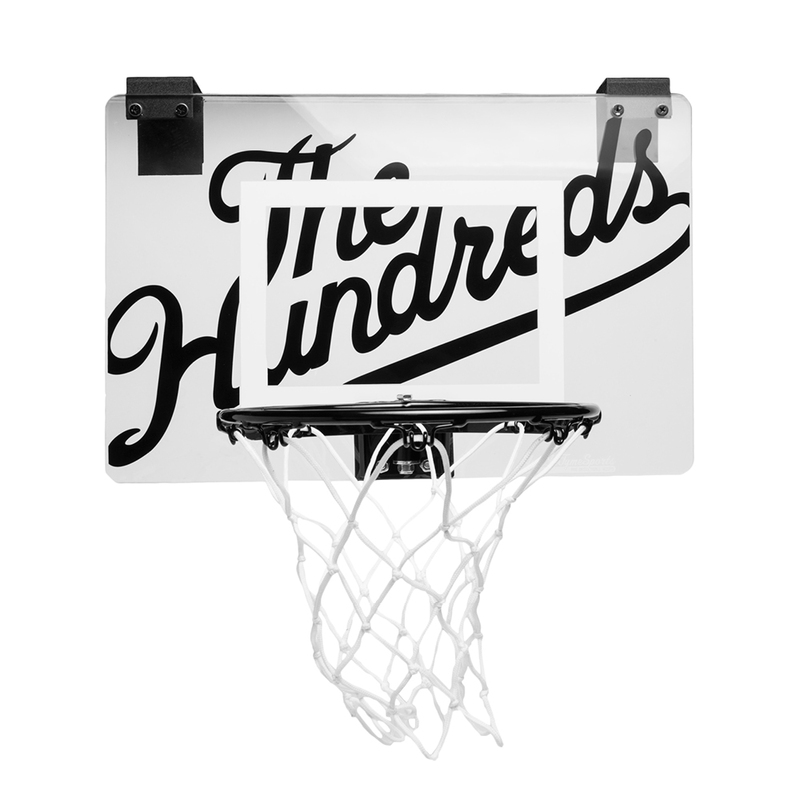 The Hundreds is proud to present an exclusive look at the The Hundreds basketball hoop, featuring our “Slant” logo at the backboard and across the ball. 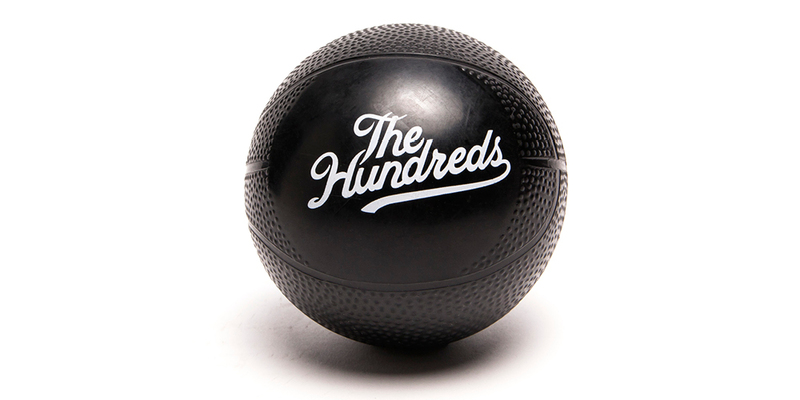 Available at The Hundreds’ flagship locations and in the Online Shop today, December 10. 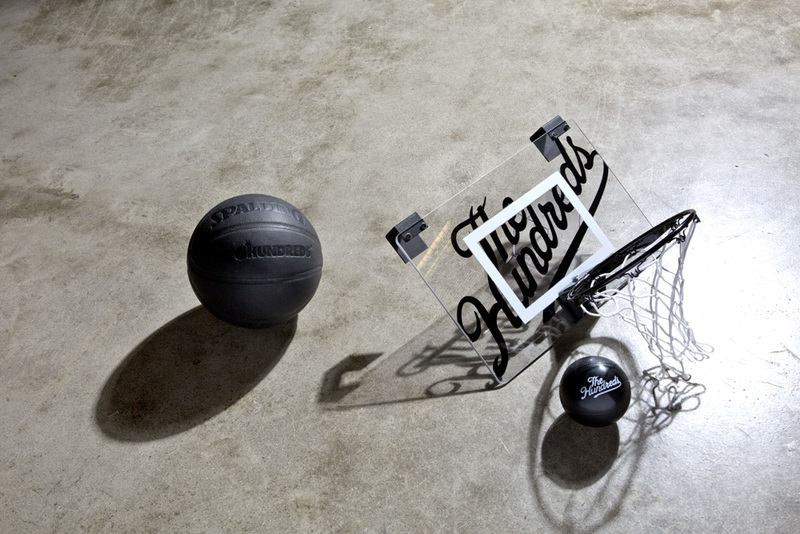 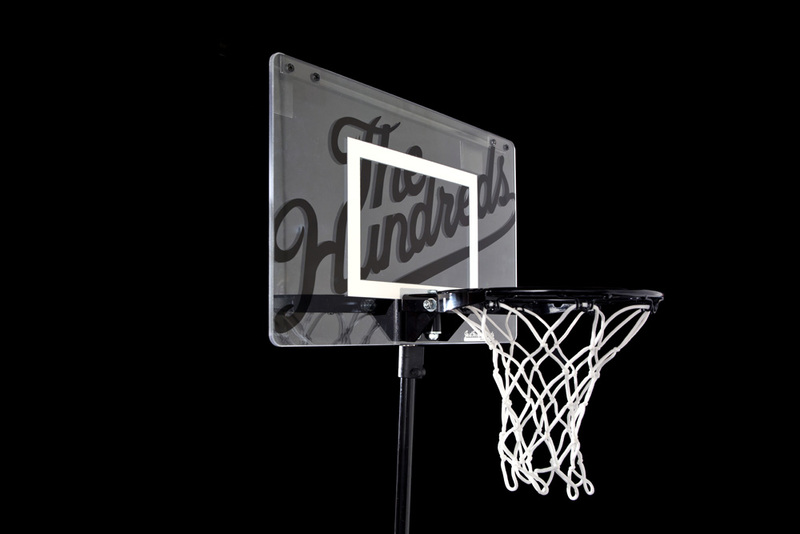 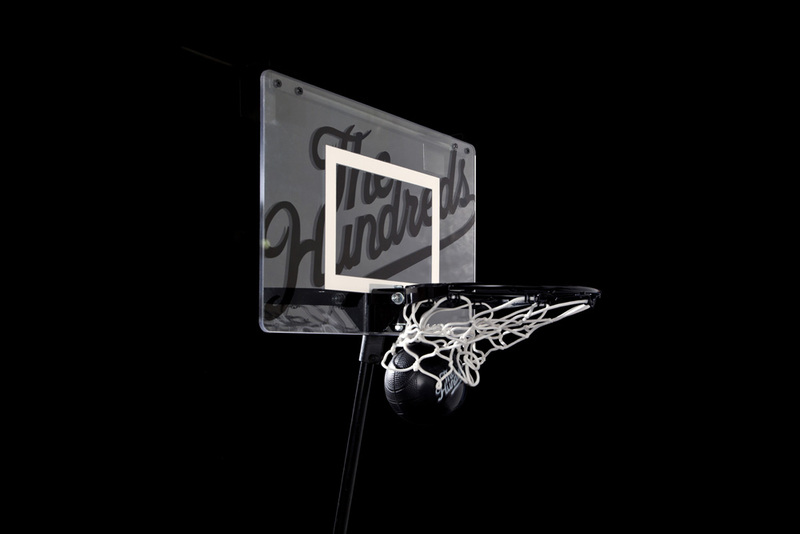 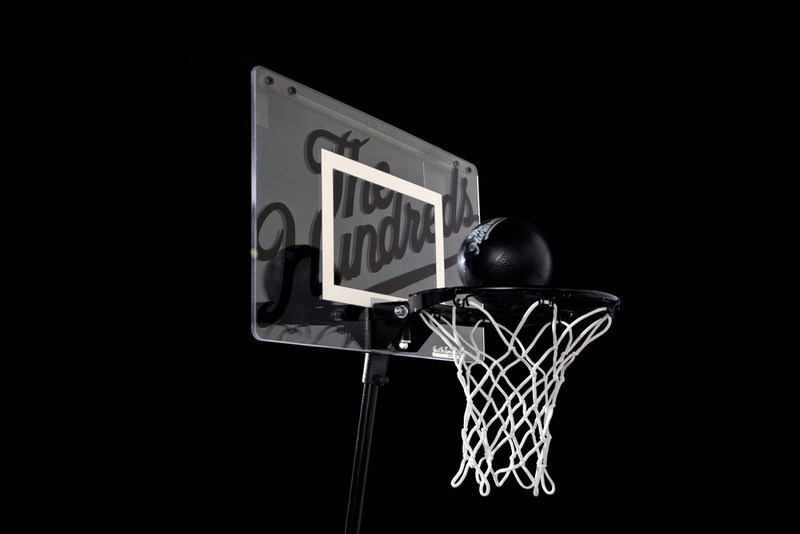 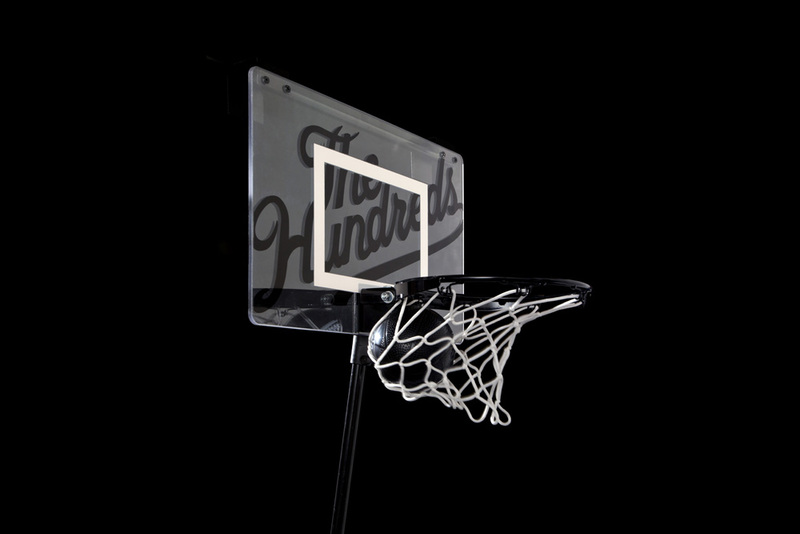 The Hundreds’ Basketball Hoop features an official clear backboard with an 18 inch width and 12 inch height, a real metal rim, real net, a black rubber ball to match the black rim with a white printed “Slant” logo, and can either be screwed onto a wall or hung on a door. 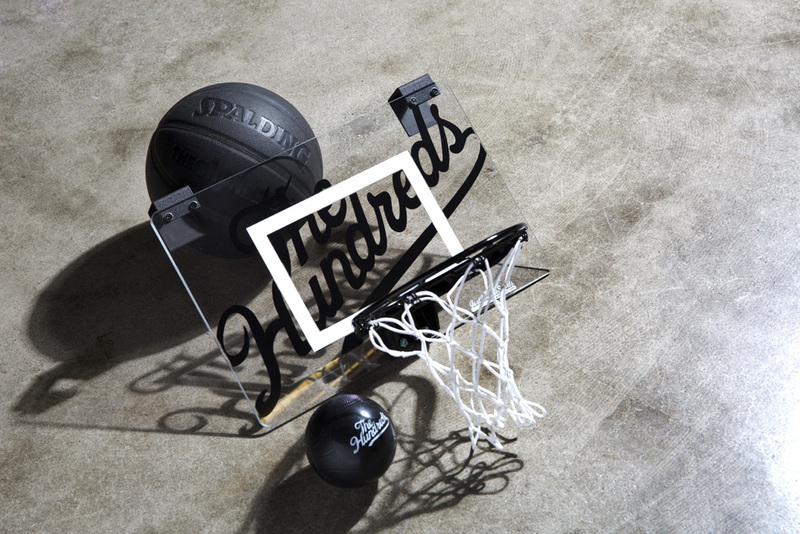 Click each image below to shop.